Asphalt shingles are a practical roofing choice. Most homeowners and small businesses prefer this roofing material given their excellent durability and resistance to weather. It can, in fact, last as long as 30 years with routine maintenance and care. Still, an asphalt shingle roof’s performance lies on proper installation. YES Contracting Services, your local roofing contractor, talks about some mistakes in asphalt shingle installations that cause problems. A consistent roof appearance enhances your home’s curb appeal. It is why asphalt shingles come in batches that have the same look and dimensions. Improper alignment and mismatches in the installation don’t just compromise the roof’s appeal but also its structural integrity. Dissimilar shingles may leave small openings, which expose the inner layers to leaks. For your roof replacement or installation project, getting shingles from only one dealer is recommended. Your local roofing construction company offers high-quality asphalt shingle products from trusted brands like GAF, Iko and Owens Corning®. Whether it is overdriven or underdriven nails or wrong nail placement, these problems can expose the roof to further problems that may be expensive to repair when ignored. Shingles may get blown off the roof during high winds. Starter shingles refer to shingles installed on the edges and eaves of the roof. 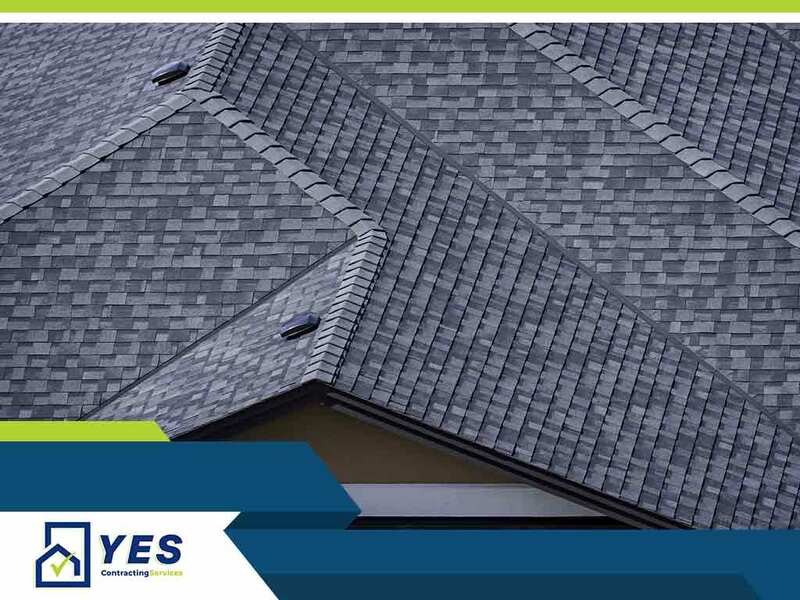 Apart from being mere ornaments, these roofing materials secure the roof against strong winds. Improper installation of these shingles weakens the roof, making them susceptible to damage. Ensure proper roof installation or replacement with the help of an experienced roofing company like ours. As a leading provider of general contracting services, we combine our roofing expertise with equally superior replacement window, door and siding installation and repair services. We are your one-stop shop for your home improvement needs. Get started by calling us at (432) 702-4000. You may also fill out our contact form for a free, no-obligation quote. We serve residents living in and around Johnson City, TN.